Tanya has been an important and valued member of the Summit Search Group team since 2010 managing the varied and vast administrative responsibilities both in our front office and behind the scenes at SSG. Tanya recognizes the value and importance of building and maintaining strong business relationships with clients, candidates, and colleagues. She thrives on ensuring everyone feels welcome, comfortable and appreciated when they are working with Summit. Her commitment to providing unparalleled customer service while maintaining an organized and efficient work environment has been an integral part of our growth and success over the years. 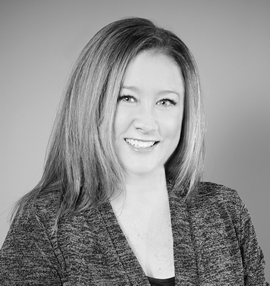 Prior to joining Summit Search Group, Tanya worked as the Facilities Coordinator for an international consulting firm in their Vancouver and Calgary branches and she holds an Office Administration diploma from Fanshawe College in Ontario.